The SUV and crossover market is getting hotter and hotter all the time, putting SUVs in high demand among vehicles in the automotive world right now. This roomy crossover features up to 100.1 cubic feet of passenger volume and up to 58.8 cubic feet of cargo room, offering as a standard amenity a 60/40-split second-row Magic Seat to provide quick access to all that space. 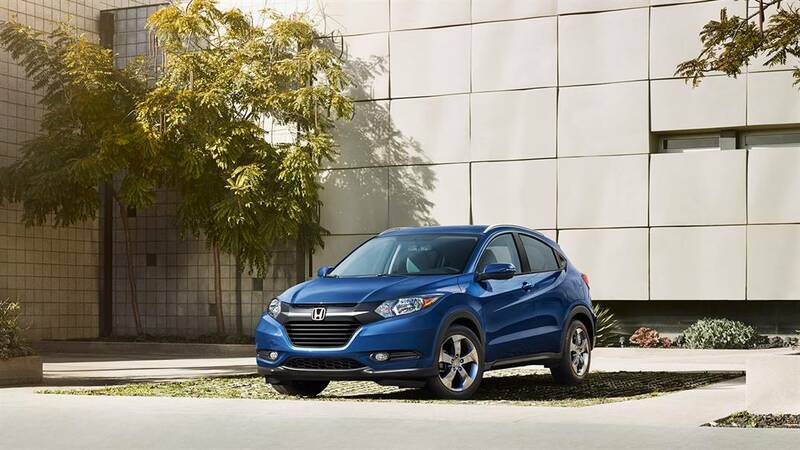 The HR-V models also include an array of standard safety features to protect passengers onboard, including an advanced airbag system, ACE body structure, multi-angle rearview camera with guidelines, Brake Assist, Vehicle Stability Assist with Traction Control, Tire Pressure Monitoring System, and the LATCH system (lower anchors and tethers for children). 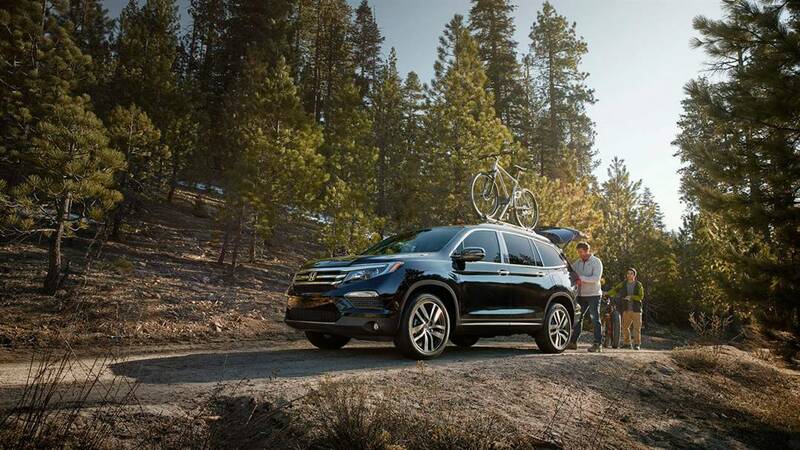 The Honda Pilot provides seating for eight passengers as well as up to 153.1 cubic feet of passenger room. Add to that up to an impressive 109.2 cubic feet of cargo capacity, which is easily accessible thanks to a standard 60/40-split, flat-folding third-row bench seat. Standard safety features offered onboard the Pilot include a Tire Pressure Monitoring System with Tire Fill Assist and location and pressure indicators; ACE body structure; Vehicle Stability Assist with Traction Control; Brake Assist; a multi-angle rearview camera with guidelines; advanced airbag system; and the LATCH system (lower anchors and tethers for children). Safety features offered standard onboard the CR-V models include a multi-angle rearview camera with guidelines, Tire Pressure Monitoring System, Vehicle Stability Assist with Traction Control, Electronic Brake Distribution, Brake Assist, daytime running lights, ACE body structure, advanced airbag system, the LATCH system (lower anchors and tethers for children), three-point seat belts for all seating positions, and an anti-lock braking system. 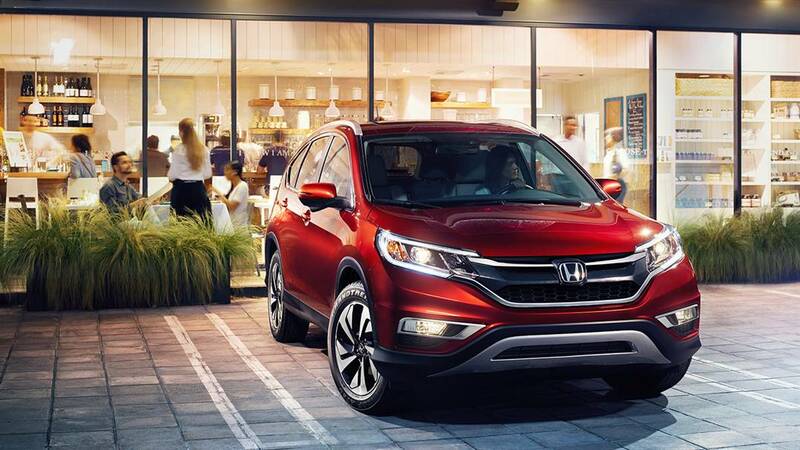 Visit or contact any Hampton Roads Honda Dealers location to explore these high-quality SUVs from Honda and take them out on the open road. A knowledgeable member of our team is standing by to go over all the options, answer your questions, and get you behind the wheel for a test drive.